The quality of public education is uneven, depending mainly on the location. In remote areas, the standard of education is more basic. In some cases, as it is hard to find enough teachers, children of different levels and ages might be together in the same classroom. The quality is however much better – although relatively low compared to schools in Europe or the US, in schools in the big cities. School hours depend on the school, but the school day usually begins between 7am and 8am and finishes around 2 or 3pm. The school year runs from February to December and is divided into three semesters. Preschool education is not very widely used in Panama. Panamanians prefer to have a nanny at home, but you can find play-schools and kindergartens in major cities. The enrollment procedure usually consists of a simple appointment with the director of the school, who decides if there is a place available. The documentation required may include reports from the prior school, a copy of the passport or a birth certificate. 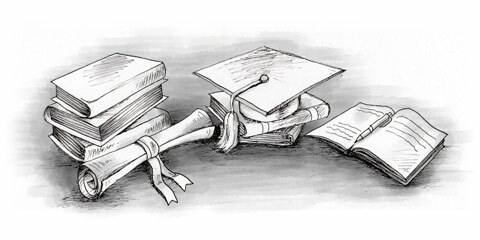 The curriculum of secondary schools includes science, mathematics, literature, and sports. In some schools, technology is also taught. However, extra curricular subjects like dance, arts and languages aren’t always available. School uniforms are widely used in Panama, for children aged between six to 15 or 18. It is also very common that the school provides a bus service.